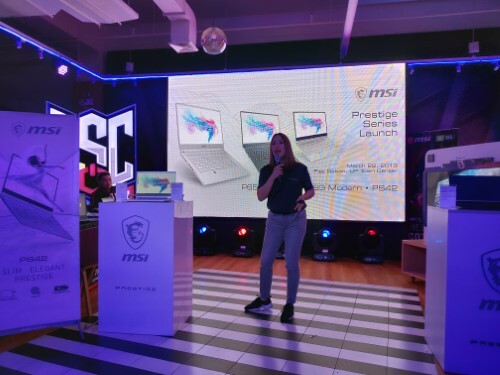 Amidst the intense League of Legends tournament at the Play Nation in Ayala Malls U.P Town Center, MSI has launched their Prestige Series premium laptops: The PS42, PS63 Modern, and P65 Creator. Clad in cold metal and a stylish design, MSI is ready to take on the needs of content creators and the lifestyle-conscious. Starting with the PS42, it’s certainly a far cry from the usual MSI Gaming laptops we’ve seen thus far. 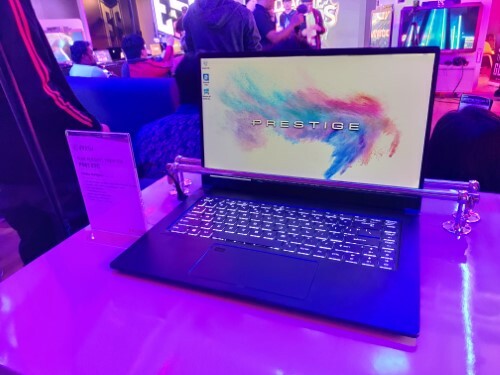 It’s a 14 incher that’s armed with an 8th gen Intel Core i7 U-series processor and an Nvidia GeForce MX150, wrapped in what seems to be an aluminum chassis. 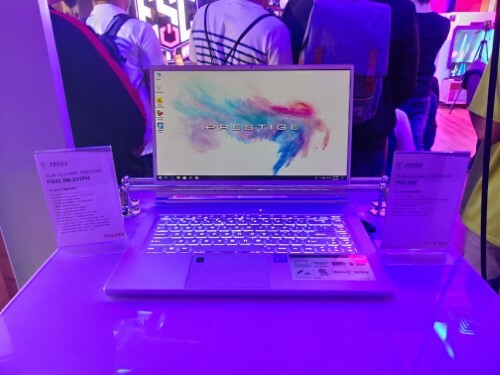 Next up is the P65 Creator that’s powered by the next gen of Intel Core i7 processors. This is one beefy laptop for something that’s not marketed as a gaming one. For one thing it’s got an Nvidia RTX 2070 Max-Q graphics card and 16GB of DDR4 RAM. We’ll almost definitely test some games on this if we get a chance. 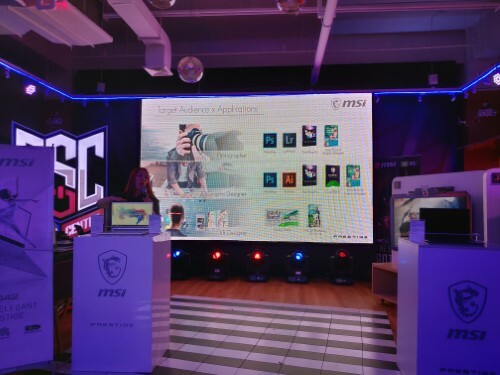 The PS63 and P65 will be available by the end of May, while the PS42 is currently available in all MSI concept stores and retail partners. Each Pestige Series laptop comes with a free Creator Software pack which users can redeem online. 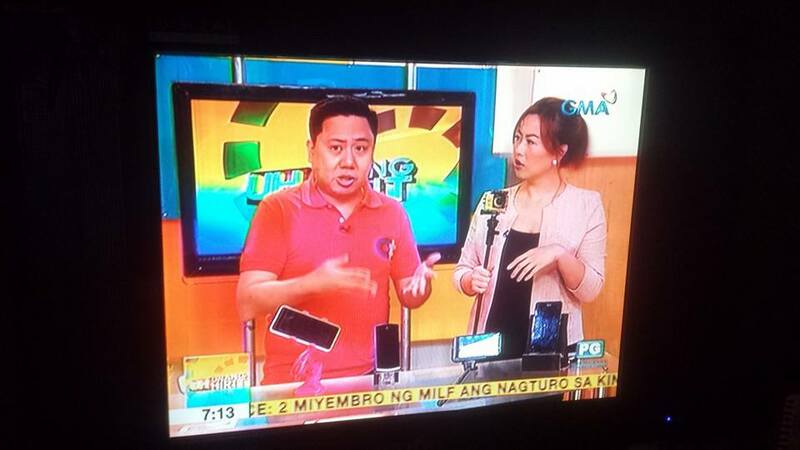 MSI is pushing hard to branch out of being just known for their great gaming laptops here in the Philippines. 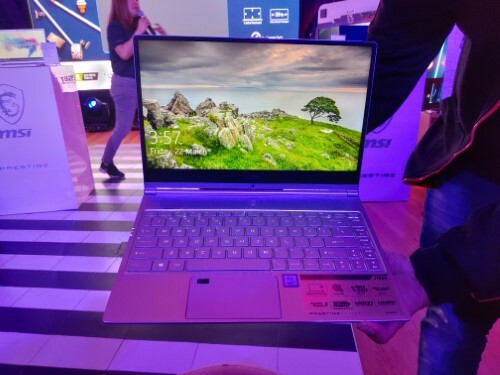 If you’re a creative professional looking for a mobile workstation or if you’re looking for a stylish laptop to blend in a posh coffee shop, definitely have a look at the MSI Prestige Series.